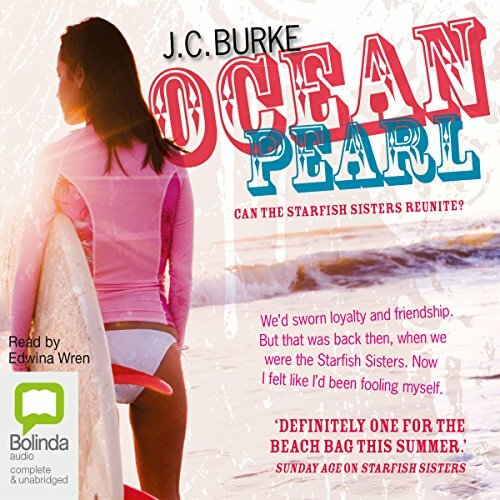 Showing results by author "J. C. Burke"
Georgie, Kia, Micki and Ace are thrown together at an elite girls' surfing camp. 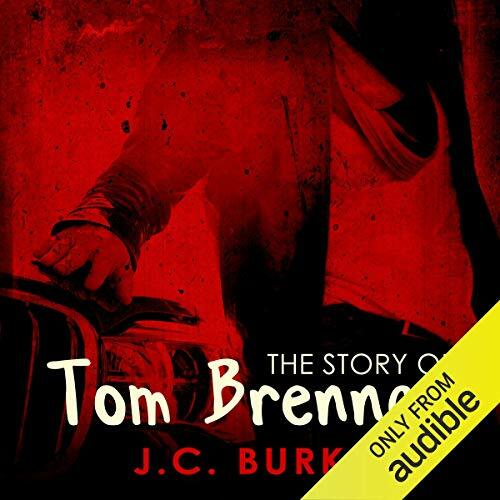 They're not friends straight away - there's jealousy, insecurity, secrets and lies to deal with first. Yet they soon realize that they need to stick together, because their friendship brings out the best in each of them. But will they all make the grade? Second title in a super-cool new series in the best-selling style of Sisterhood of the Travelling Pants.The pressure builds for Kia, Georgie, Micki and Ace in the sequel to the acclaimed Starfish Sisters. 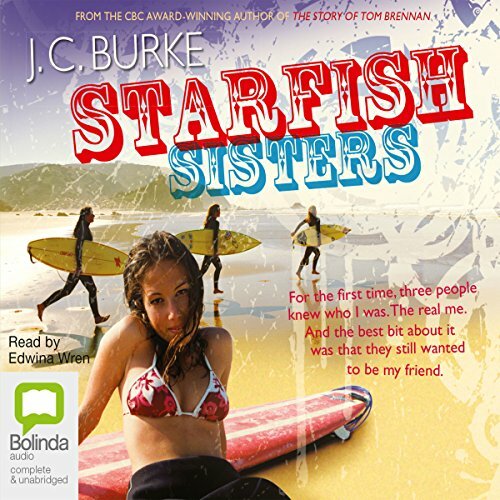 'Starfish who surf together stick together.' It was Ace who wrote that in Kia, Georgie and Micki's blue booklets on the last day of camp. Yet it's Ace who's ended up ruining everything - ending the Starfish Sisters before they've even begun. How are they going to get back together?